The idea of washing the safari dust off with a few nights at the beach is extremely compelling. Many of our honeymooners actually prefer to start at the beach, so they can wind down from the excitement of their wedding, and begin to relax into their new life as a married couple. But not every safari lends itself that well to the beach add-on. Don’t get us wrong, we love the beach too. But we don’t love it when our clients have to add on days of extra travel time, and extra overnights in cities they have no desire to visit just to get to a beach. And in our opinion it’s rarely worth cutting your safari time for beach time. There are some wonderful beaches in Africa, but a safari is just that little bit more unique. You would want to spend at least a full 2 weeks on the ground, to make a beach stop worth your while. Even in cases where it is relatively easy to get from your safari to the beach, it will still require a half day or more of travel, in various planes and automobiles, so a 3 or 4-night minimum would be our recommendation. 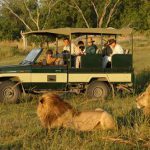 If you only have 10 days for your safari, it is rarely worth the extra cost and time, and Cape Town or Victoria Falls may be better places for you to “unwind”. 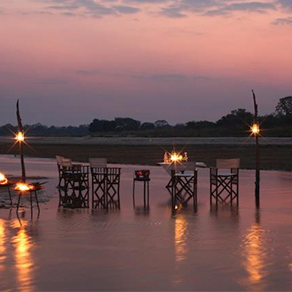 There are some safari destinations that lend themselves to beach add-ons better than others. If you are planning a safari in South Africa’s Kruger area, for instance, you could take a direct flight to Vilanculos, Mozambique – gateway to the Bazaruto Archipelago. Flights don’t leave every day though, so your schedule would have to be somewhat flexible. Similarly, if you are thinking of traveling to the Seychelles or Mauritius from any part of Southern Africa, you’ll have to contend with limited and irregular direct flights, and factor in at least one overnight in Johannesburg. A safari in Zambia on the other hand, would comfortably combine with an even more unique beach stay on the shores or islands of Lake Malawi. 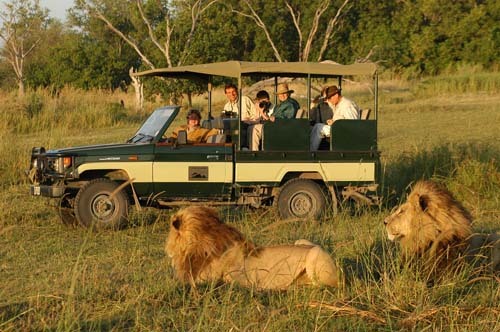 Traditionally the optimal time to go on safari is during the dry winter months from June through September. This is when the animals gather around the more limited water supplies, roads are passable, grasses are shorter, bushes are less bushy. All these factors makes it easier to spot wildlife. Winter is rarely synonymous with fun at the beach. Granted, an African winter is rarely as cold as in other parts of the world, but we do recommend gloves and hats for early morning drives, so needless to say the beach may not be such a hot idea. 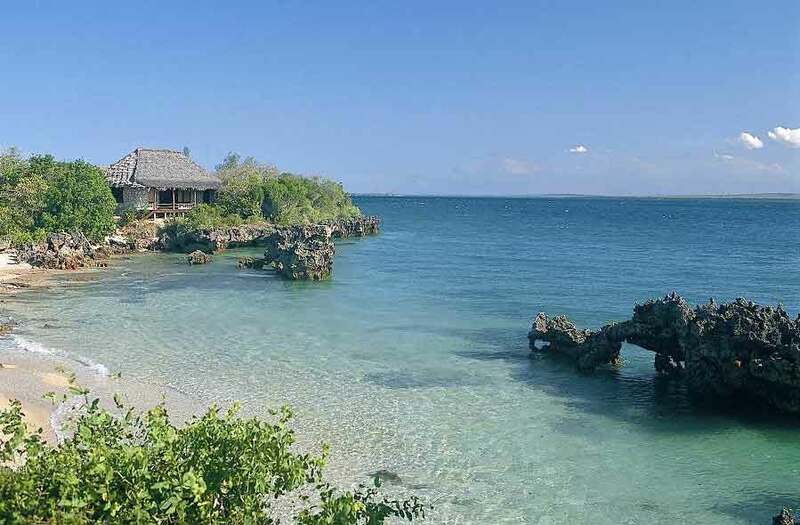 The summer months in southern and East Africa happen to coincide with heavier rains, which make the coastal areas more humid and even prone to cyclones for some beach destinations. There are exceptions to the rules. 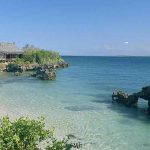 January through March for example offers excellent wildlife viewing in northern Tanzania, and is also great a time to visit Zanzibar. But you can see why adding beach time to a safari is no simple matter, so contact your safari specialist to guide you through the possibilities!